The Galaxy Note 7 is one of the hottest phablets of this year. The beautiful design and upgraded specification has made it an incredibly impressive device. In this article, you will find what the Galaxy Note 7 reviews of the popular publications think about the device. Take a look at them. CNET has produced one of the most detailed Galaxy Note 7 reviews. It states that the design is very beautiful. In fact, it is better than the terrific design of the Galaxy S7 and Galaxy S7 Edge. It is also highly impressed with the 5.7-inch display for its razor sharp view. However, it has mentioned several issues. It finds some minor issues with writing with the S Pen stylus. It is also disappointed with the high price tag of $834, which has really taken it away from the middle class consumers. Nonetheless, CNET is really pleased with the overall performance of the device. However, due to the highly controversial battery burning issue, it hasn’t provided any score for the phablet yet. Trusted Reviews has expressed a massive admiration for Samsung’s effort to use the stunning cameras. More specifically, it has regarded the 12-MP primary camera as the best one on the market. It finds that the camera is able to outperform the shooters of iPhone 6S Plus and Huawei 10. The pictures look more vibrant than ever before. Its low light performance is absolutely fantastic. 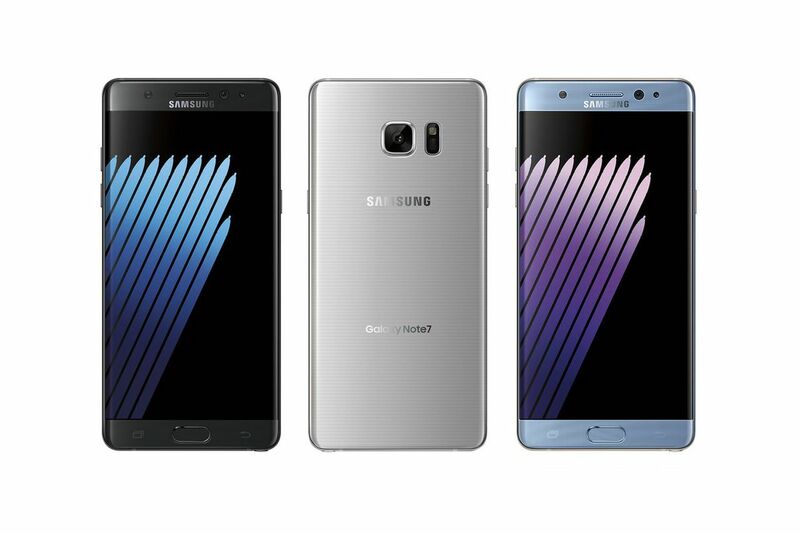 However, similar to the other Galaxy Note 7 reviews, it is quite unhappy with the expensive price tag. But that doesn’t stop the device from getting 4.5 out of 5 stars in the review. This is what the major publications think about Samsung’s flagship phablet. Once the battery issue is fixed, we will post a new article about the updated Galaxy Note 7 reviews. So, do not forget to check our website regularly.